Your teams want the flexibility and productive workflow of a multifunction device. Your graphics, creative and production teams want a higher level of quality and finishing. 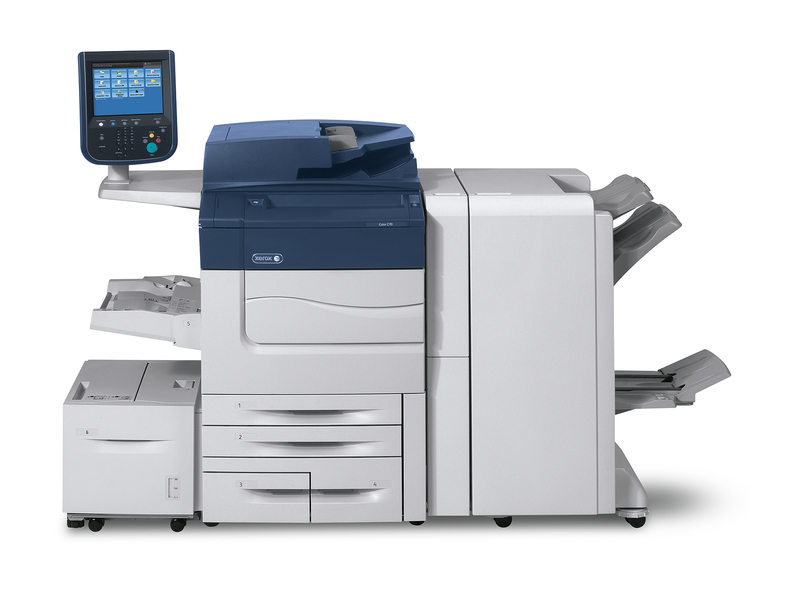 The Xerox® Color C60/C70 Printer offers the best of all worlds. 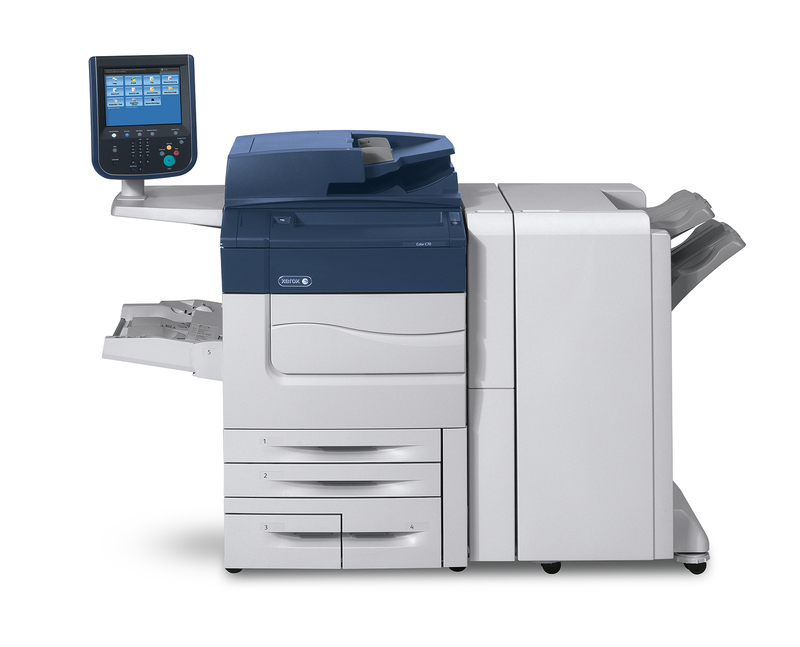 Print, copy, fax (optional), and scan – including scan and print with PC, USB or email. It can even print from virtually any smartphone or tablet! Benchmark image quality that you expect. Results that truly delight. 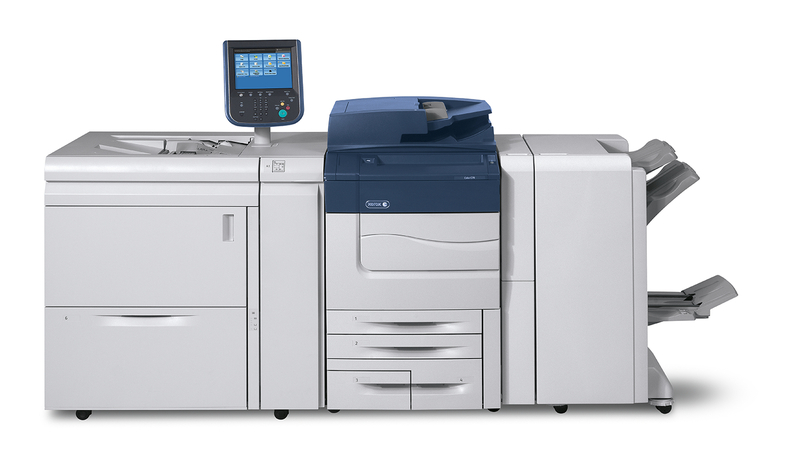 The Xerox Color C60/C70 Printer provides application versatility and professional image quality and is flexible enough to grow with your business. It’s an all-in-one solution that can boost productivity in any environment. Whether you need to create a customer brochure, a captivating proposal or presentation, an eye-catching poster, or even window decals or polyester signs, you get stunning results every time. 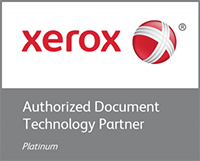 The Xerox® Color C60/C70 Printer simplifies the process of capturing, editing and storing documents – all the tools you need to get quality work done more efficiently.